The West Coast Soccer Association is proud to announce the Game of the Week. SDSU and UCSD mens teams will be playing on Friday Oct 7th at UCSD. This game is getting some traction in the community. UCSD Social Media site has over 150 confirmed fans and SoccerNation did an article on this event last year, here is the the article link. 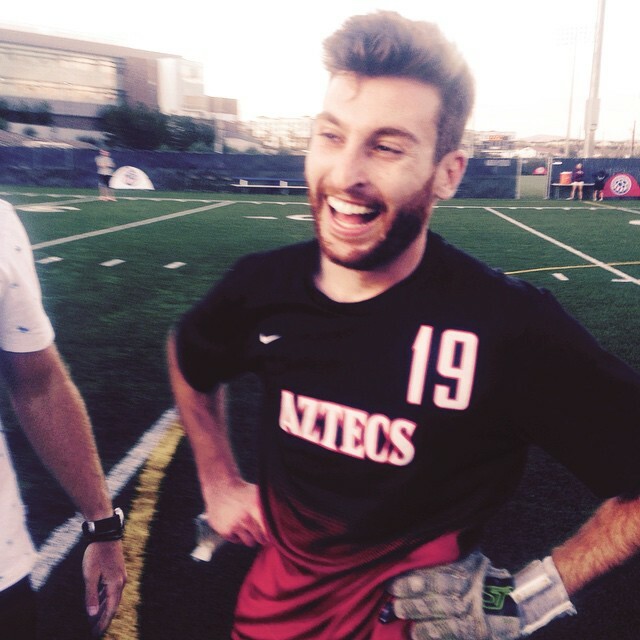 SDSU is coming a two win weekend with victories over Grand Canyon University and a 3-2 win over Arizona State University. UCSD Men were last in action vs UCI B team. 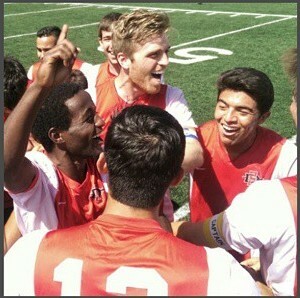 The UCSD Men’s club soccer team eased to a 2-0 victory in dominant fashion against a shorthanded UC Irvine team, continuing their undefeated start to the spring season (3-0). Next, UCSD will play host to local rivals, San Diego State on February 20 at the UCSD Sports Deck. Kickoff is set to begin at 7:00 p.m. The UCSD Women will also play the SDSU Women team at 4:30pm at the UCSD Sports Deck. This will SDSU first game of the Spring, where UCSD has several victories. 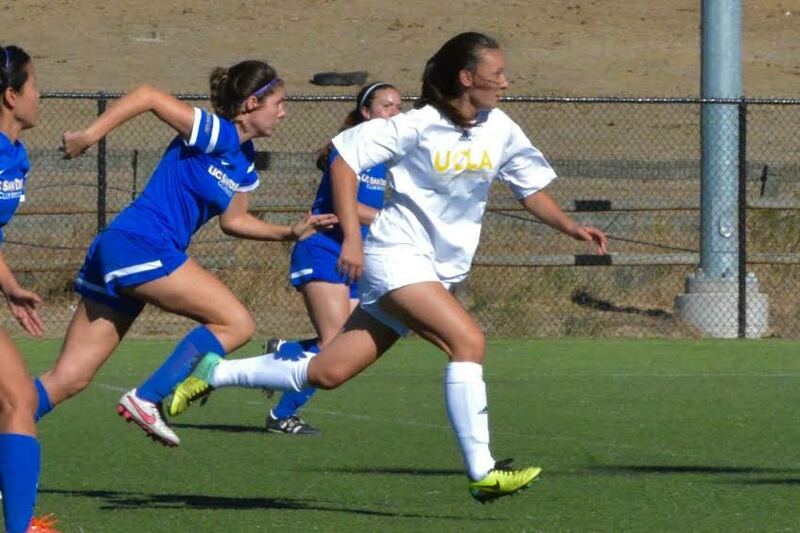 The UCSD Women’s club soccer team comfortably defeated the University of Redlands, 4-0, to open up the spring season. The first half saw UCSD take control and dominate possession, Redlands were far too slow in moving the ball around causing problems for themselves. After creating a few half chances in the opening minutes of the match, UCSD junior defender Mallorie Nguyen headed the ball in from a corner in the 7th minute, making 1-0. Only 2 minutes later in the 9th minute, standout junior midfielder Abby Chin gave UCSD a 2-0 lead after a wonderful strike from outside the 18-yard box hitting the crossbar and in, left Redlands goalkeeper with no chance. 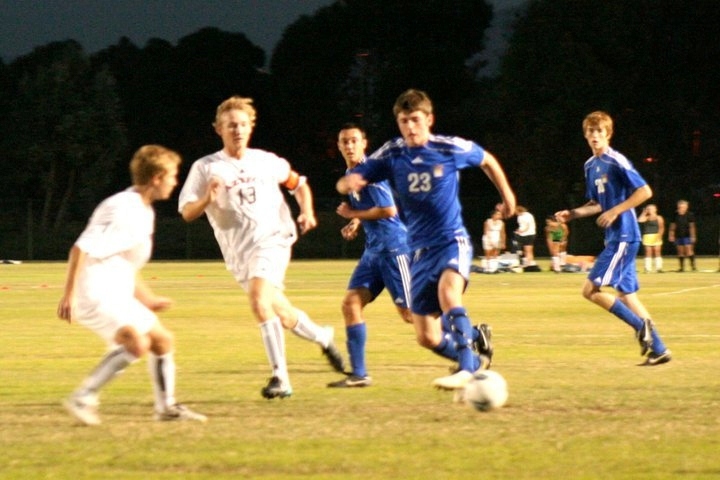 Chin constantly threatened the opposition with quick, close dribbling and movement off the ball. Then near the end of the half, in the 39th minute, Toni Hedding senior defender scored a tap in from 6 yards out to make it 3-0 in favor of the Tritons. Redlands had no response to the dominance of the Tritons and did not threaten once in the first half. UCSD continued to heavily dominate the match in the second half while Redlands struggled to truly hang on to possession for any amount of time. The 57th minute, got their first solid chance of increasing their lead when Senior forward Olivia Hadidian was played through on goal but ultimately failed to make it count. Again in the 70th minute, the Tritons created a chance through brilliant individual skill from Laurel Bowling, using a quick burst of pace to turn the corner on the defender and shooting across goal and hitting the crossbar. UCSD was finally able to get a second half breakthrough in the 75th minute, through Junior midfielder Alaina Bujitor’s finely struck half volley from inside the box. That gave the Tritons a 4-0 lead, adding the exclamation to the victory. The Tritons followed up this victory with a 4-0 win over Point Loma Nazarene University on February 6th at Warren Field.